We present our products on faires and expositions. 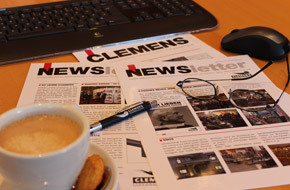 All our newsletter of the last years. 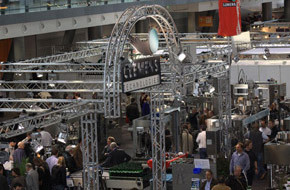 Information about products, innovation, expositions and the company. Subscribe!